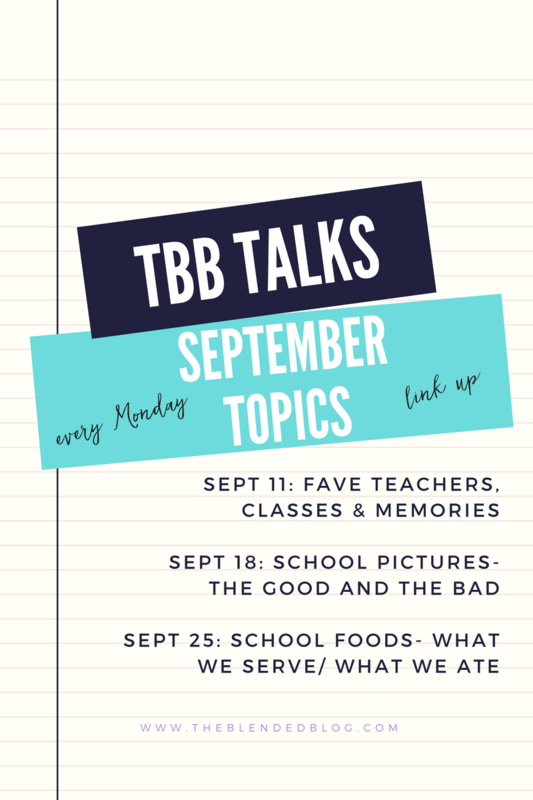 We have themed our link up on Mondays around back to school and today we'll be talking teachers, classes and memories. Link up your similarly themed posts (2-3 max) today. 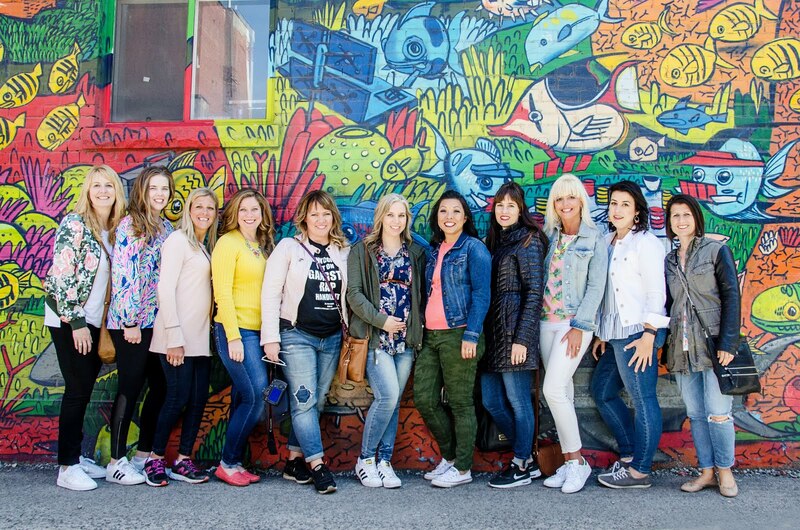 Old posts are welcome and make sure you visit a couple bloggers!